Job Opportunities Near Hardeeville SC With O. C. Welch Ford Lincoln Inc.
Hardeeville Area Employment Opportunities With O. C. Welch Ford Lincoln Inc.
O. C. Welch Ford Lincoln Inc. is always seeking ethical individuals with great work habits. If you think you can contribute to our team, please fill out our Employment Opportunity Form. 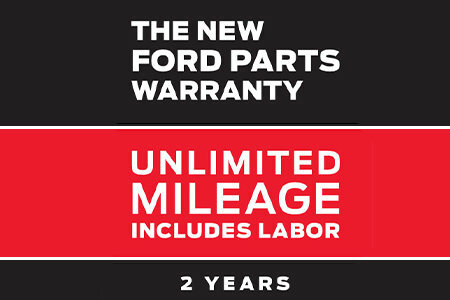 MOTORCRAFT® WARRANTY: TWO YEARS. UNLIMITED MILEAGE. INCLUDES LABOR. *Motorcraft® is a registered trademark of Ford Motor Company. 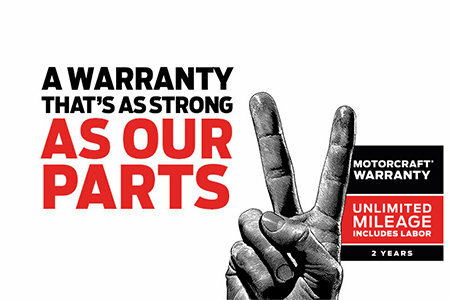 See your U.S. dealer for a copy of the limited warranty.